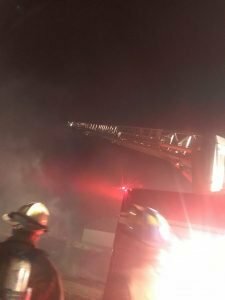 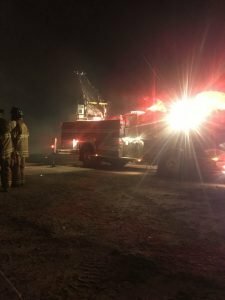 On April 27th, 2018 around 1:30am Company 6 was alerted for mutual aid for a working chicken house fire on Golts Rd in Kent county Maryland company 2’s (Millington) area. 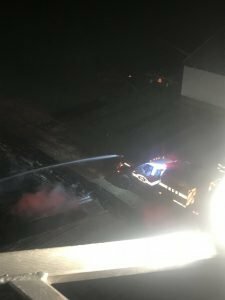 Quint 6 and Tanker 6 made the response and assisted companies with extinguishing the fire. 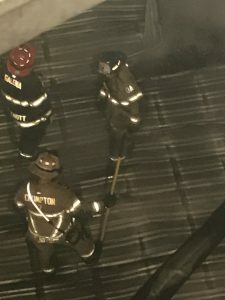 Soon After the fire was extinguished Quint 6 stayed on scene for mop-up and Tanker 6 returned to the station. 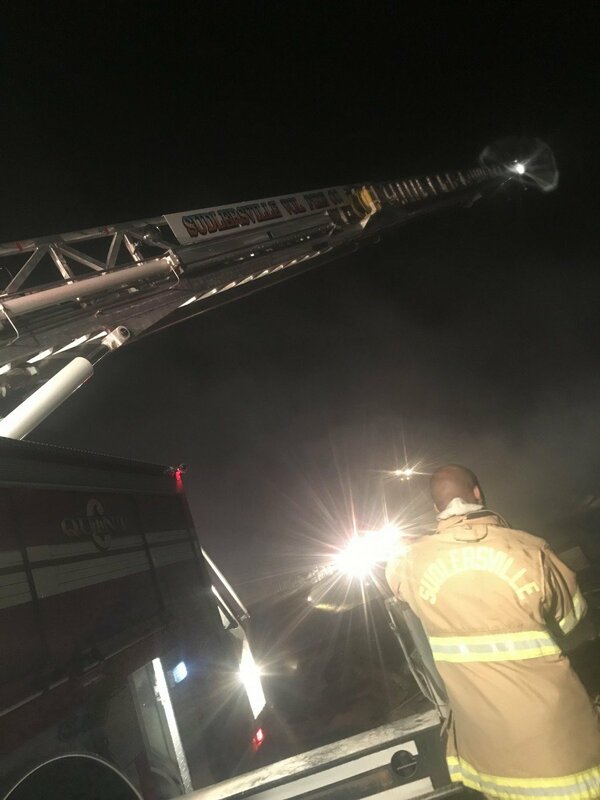 Around 5:21am Just as Tanker 6 went in quarters company 6 was alerted for another Mutual aid to caroline County Maryland for the reported house fire in Caroline Station 700’s (Goldsboro) area where units arrived with a small fire and held it to units on scene.